Spring and autumn are nature’s seasons of change and transformation. We can tap into these natural rhythms and enjoy a cleansing programme of our own to boost circulation, digestion, energy and vitality. An effective cleanse is more than just drinking plenty of water and taking a few supplements, it involves supporting all the detoxification pathways in your body from the cellular level right through to actual wastes being eliminated via stools, urine and sweat. So, what are the benefits of a seasonal cleanse? – Simplifying your diet by removing refined sugar, wheat, dairy and processed foods gives your hardworking digestive system a well earned break. At the end of the cleanse, if you start to reintroduce these foods you may be able to pinpoint any that cause particular problems or intolerances for you. – Boosting lymphatic circulation with dry skin brushing and regular movement can improve skin appearance and texture giving you a wonderful fresh glow! – Your liver works tirelessly to process and detox hormones, nutrients, medications and alcohol. By avoiding alcohol for the duration of the cleanse and enjoying luxury levels of vitamins, minerals and amino acids needed for liver function you are supporting these vital detox pathways. 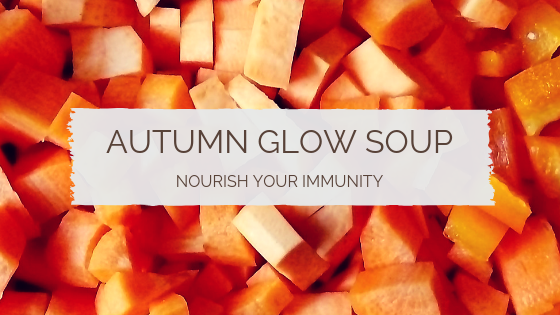 – Caring for your immune system: around 80% of your immune system is located in your gut! Healthy digestion and beneficial gut bacteria = a strong, robust immune system: helpful when faced with spring allergies like hayfever or the onset of the cold & flu season in winter! – More energy! Think of your body as a complex machine. Any machine that is serviced and well oiled will run effectively and the same goes for your amazing body: give it plenty of vital nutrients, regularly remove the wastes and tend to any weak spots. Energy is produced in each cell of your body and requires a constant supply of magnesium, B-vitamins, co-enzyme Q10, vitamin C and zinc – to name but a few of the nutrients involved. Are you ready to enjoy a seasonal cleanse? Drop me a line at sallyduffin@nutritioninyork.co.uk or on 07910 705272 and lets get you started!